Comprehensive communication is the key to any business’s success. 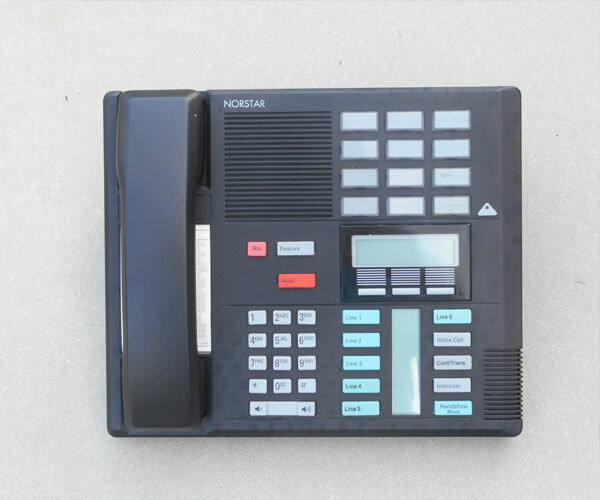 Whether you are dealing locally, regionally, or globally, you need a secure and reliable means of communication. 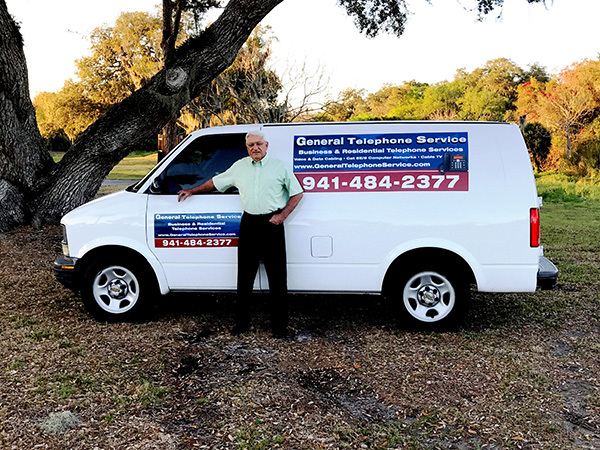 At General Telephone Service, we are committed to keeping you secure and connected. 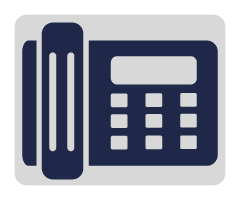 We are a full-service telecommunications company serving the entire Venice area. Whether you are taking advantage of our numerous phone services, are instant messaging, or teleconferencing, we can provide you with cutting edge technology that is cost-effective and efficient. If there is any interruption to any of the services we provide, we are dedicated 24/7 to getting the problem remedied and your business back online. 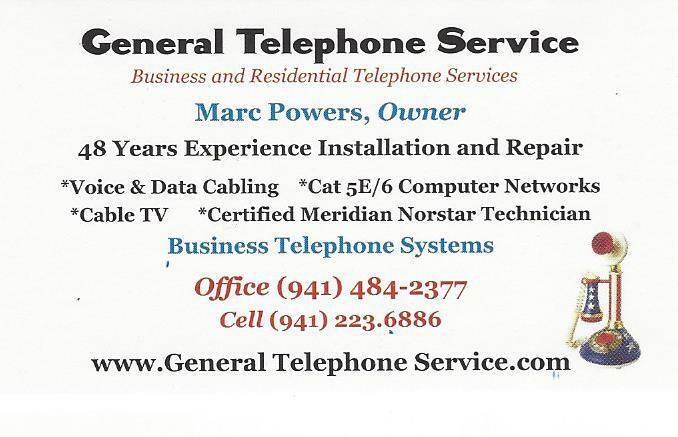 Learn more about General Telephone Service today! 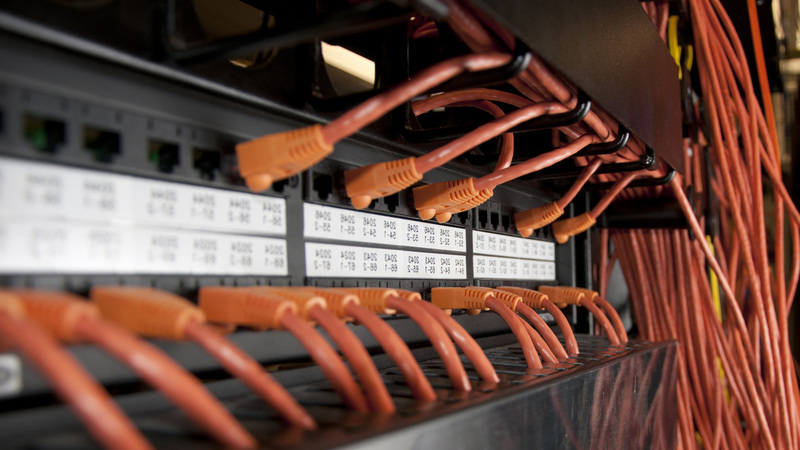 If you are in or around Venice and in need of copper cabling, multi-network connectivity, an audit, or an upgrade, get in touch with us today. We are experienced with every aspect of the low voltage industry and are more than happy to discuss projects we’ve done in the past.